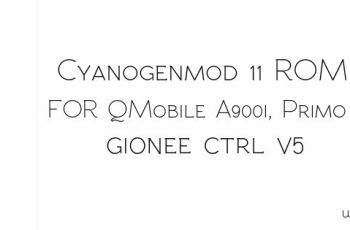 We are back with CyanogenMod 11 Rom For QMobile A900i, Primo H3 And Gionee Ctrl V5. 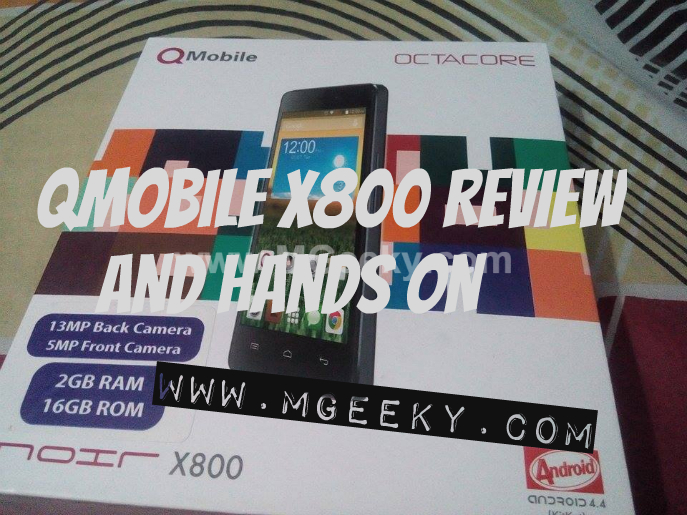 The development of this phone is still alive and we will keep providing the custom roms for QMobile A900i, primo h3 and gionee ctrl v5. 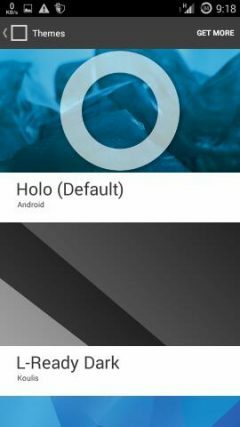 Before we proceed, we want to clear one thing here that this is the original cm11 for qmobile a900i, primo h3 and gionee ctrl v5 and support all the playstore themes. 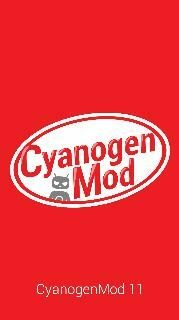 Cyanogenmod 11 aka cm11 is the top rated custom rom around the globe due to its exceptional and amazing features with the beautiful themed user interface. Some of the features of this Rom are listed below. 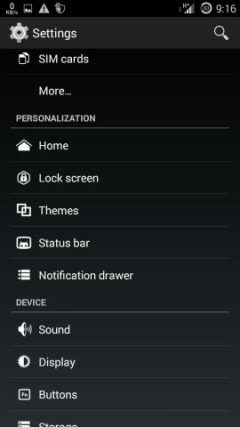 We think, we don’t need to mention more features as you all know about features of cm roms. So checkout them by yourself. 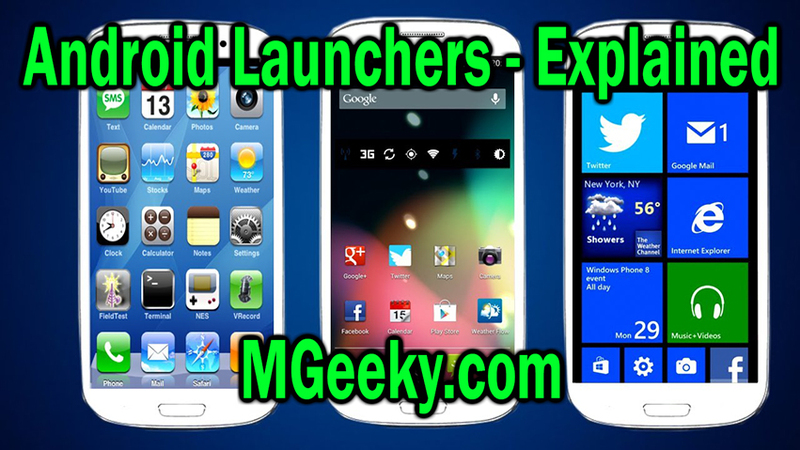 Download the rom and gapps from above given links. Copy/paste the rom in your phone’s sdcard. 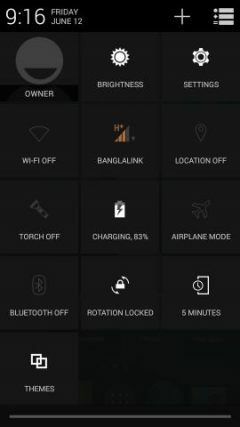 Turn off your phone and boot into cwm or any custom recovery. Select “Choose zip from sdcard” option and flash the Rom. Now again select “Choose zip from sdcard” and flash the gapps. Congrats you have now successfully installed the CM11 rom on your phone and note that it will take about 5 minutes to boot-up completely so don’t panic and wait for it. 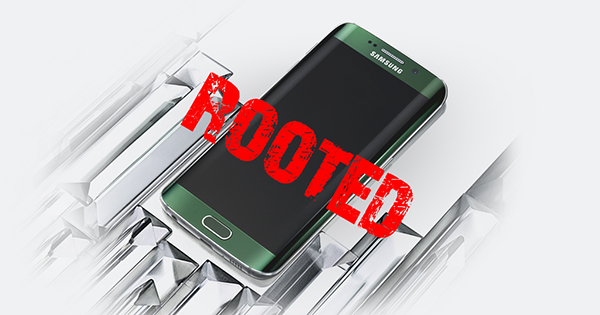 After the complete boot-up, you can start exploring the rom features by yourself. Subscribe to our newsletter in the sidebar for getting the latest updates in your inbox.